We’re into the first full day of festivities at SL10BCC. Given the size of the event, trying to review everything on offer simply isn’t feasible, and some hardware issues at my end mean that I’m not in a position to do the kind of “region round-ups” I did last year. Marianne McCann’s History Walk is a must-see. 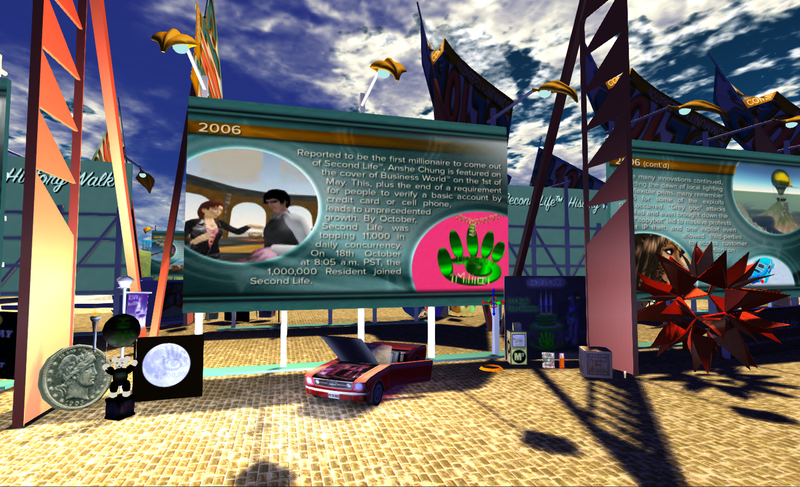 Find out about the entire history of SL year-by-year, from the earliest glimmerings through to the present day. Find the year you first came in-world and read-up on the notable events. Genuinely one of the highlights of SL10BCC. 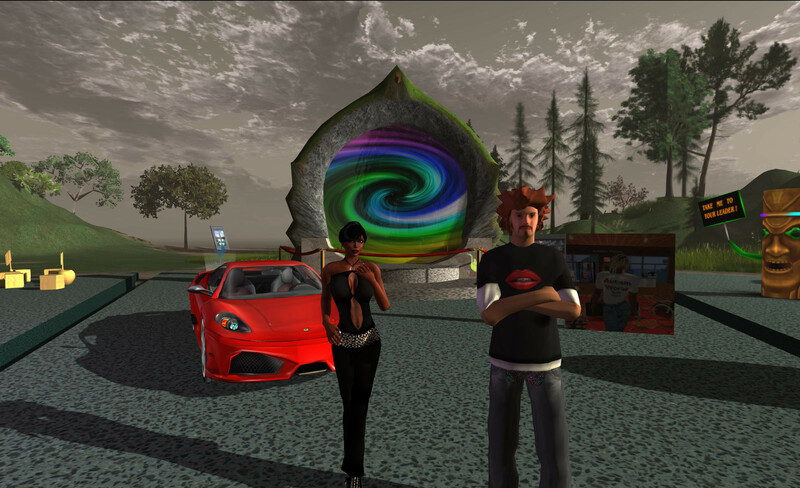 The SL10B History Walk and 2006, the year I was “born” in SL … twice! 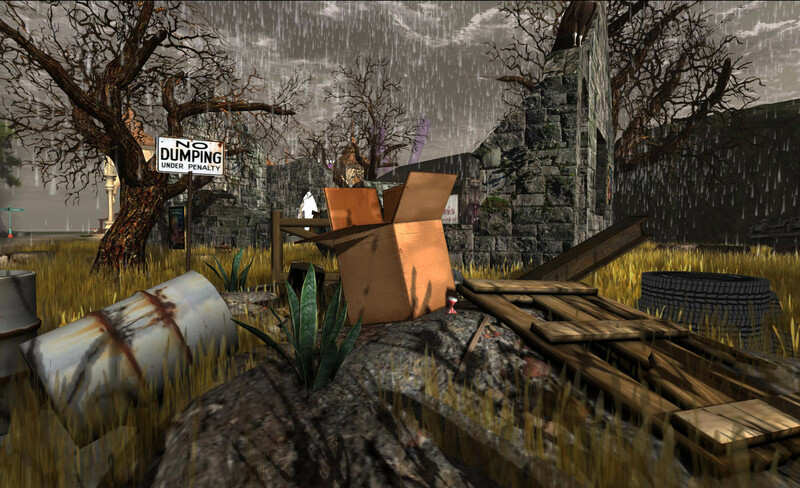 I mentioned this in passing yesterday, but didn’t give the SLurl or go into specifics. For those not in the know, Shatoetry is an app that lets you arrange words – into statements, comments, messages, sentences, phrases, haiku, poetry, or even just random words. Once arranged, you can then hear the inimitable William Shatner speak it back to you in his own unique way, and presto! – You have created a Shatism! Crap, with the assistance of a few friends, has put together a series of SL-focused Shatisms for your aural enjoyment. 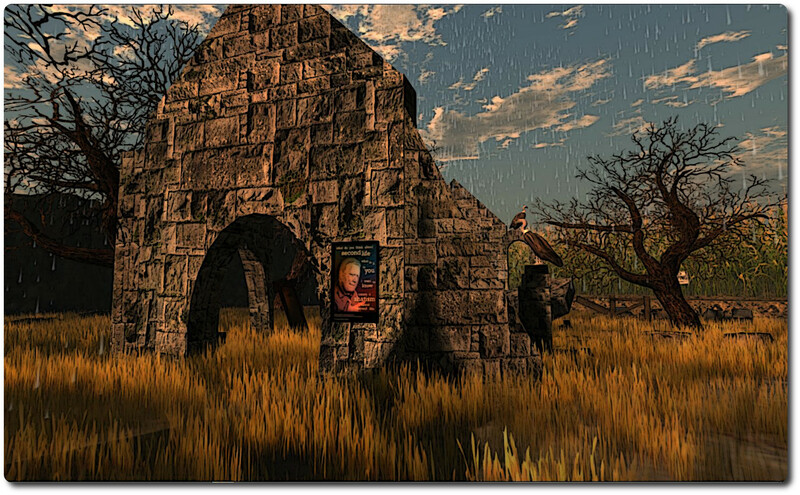 Just step on to the parcel and enjoy Mr. Shatner’s ruminations on Second Life. Want to add your SL-related Shatism to the build? You can! If you have the Shatoetry app (iOS only), record your own and e-mail it to isfullofcrap-at-gmail.com. If you don’t have the app, read the Shatoetry word lists and IM Crap with your Shatisms he’ll then render them for you. Remember! in order to work in-world, although remember that all recording must be 10 seconds or less in length in order to play in-world. You can also see a list of current SL Shatisms in the build here. I chose this exhibit because it is it is eye-catching, simple and highly effective, making it very photogenic. 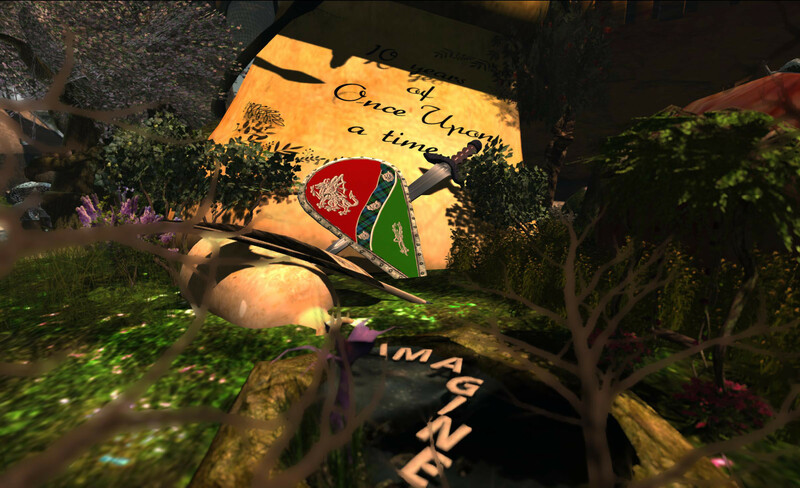 The piece looks at storytelling through fantasy role-play in SL, with a focus on Ynys Seamaide, a “Celtic medieval RP” immersive environment with an “emphasis on story and character not meters or guilds.”Small this build may be compared to others, but it is worthwhile taking a look around it carefully; there are some very subtle details which can be missed in a rapid look-see. I bumped into this suspicious-looking geezer hanging around the Time Capsules area … Guess you meet all kinds at a birthday bash! Mari’s history walk is most excellent and well worth… um… walking along. You’re welcome. Shatoetry is actually my default landing-point for SL10BCC :). A wander through and a couple of Shatisms, and I’m all set to explore! It seems that Shatoetry is also available for Android. I’m considering getting it for my smartphone. Ah! Cool. I’d lost track of availability – last I saw, the Android version was “coming soon” (several times!). I’ll check again to confirm. To be honest, I was never a huge fan of space operas like Star Trek, so there’s a lot that I’m not entirely familiar with; I’d always been more attracted to Isaac Asimov’s work.